Good morning, I'm having a nightmare of a day as my laptop died a sudden death and I'm having to use my children's to edit photos and upload, it's doesn't have the same software and the buttons are all different, so I hope this post looks ok. 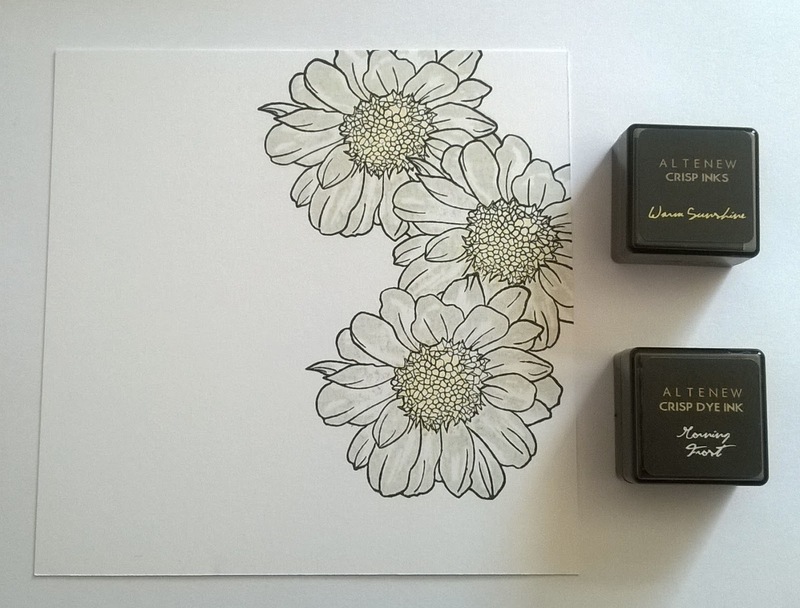 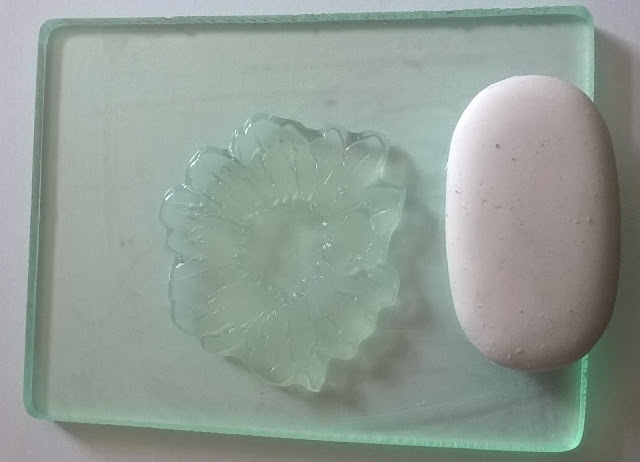 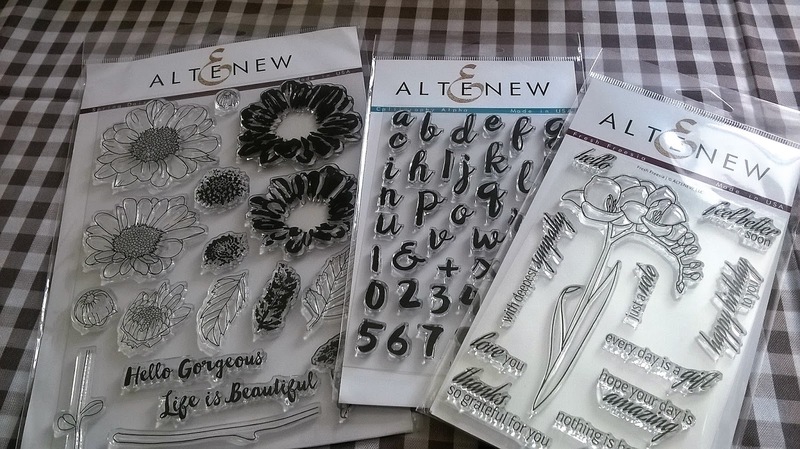 Yesterday I received some new Altenew stamps and set straight to work. 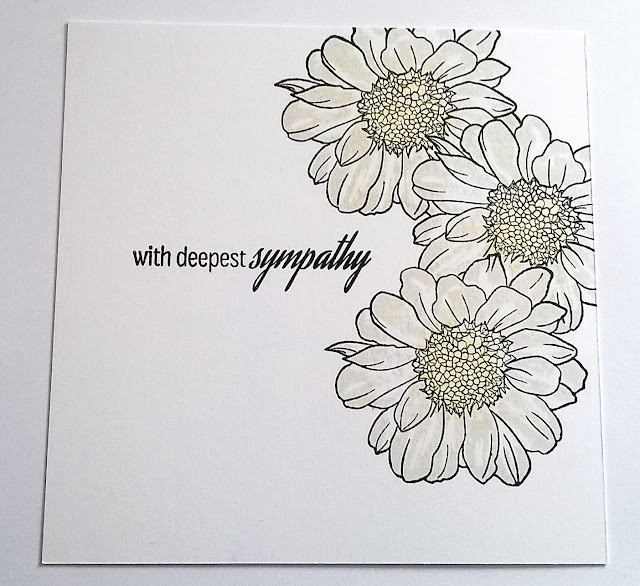 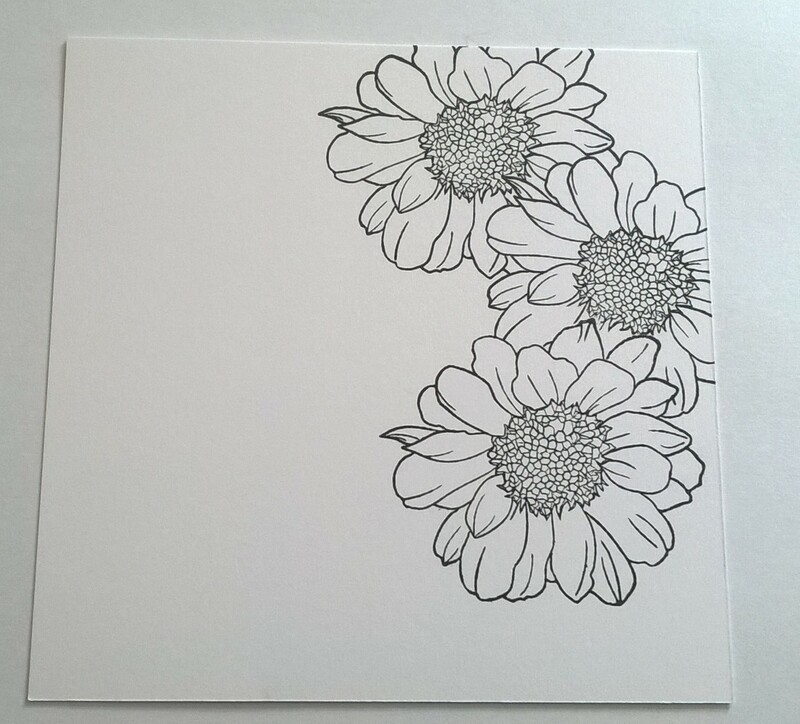 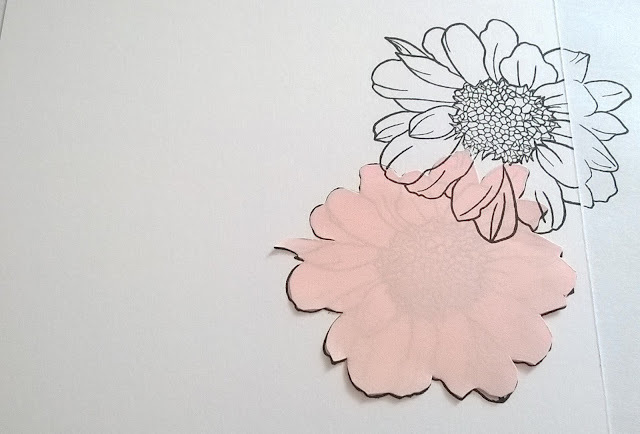 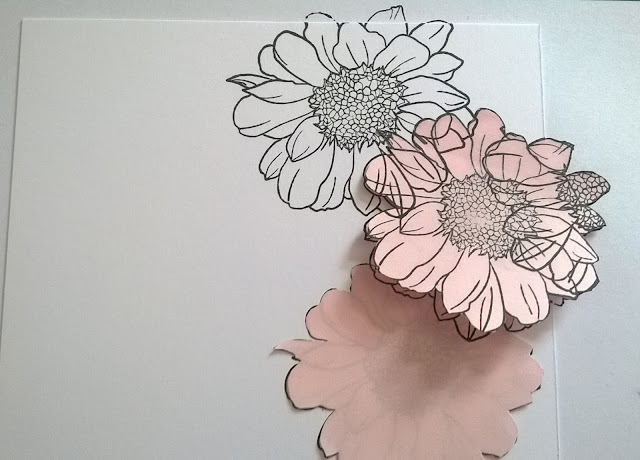 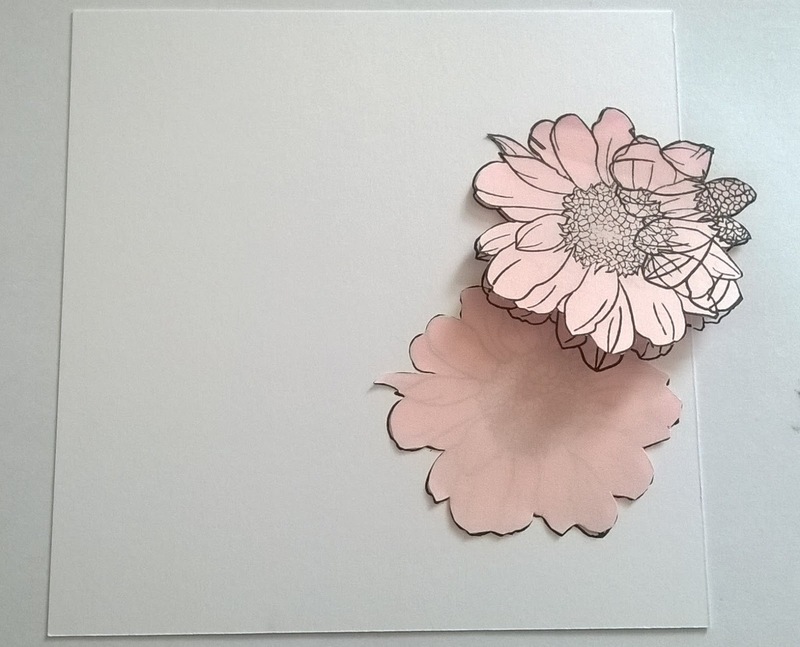 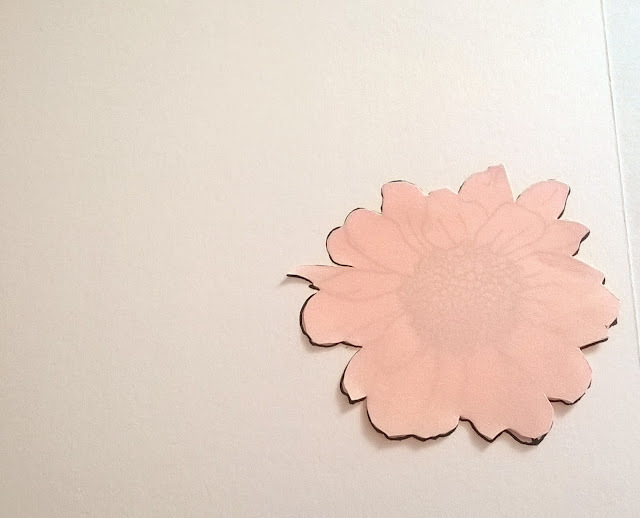 I thought I would use the Spring Daisy set first and make a Sympathy card as they are never easy to make but his set is perfect. I always stamp the image on post it notes and cut a few masks so that I can layer the images. 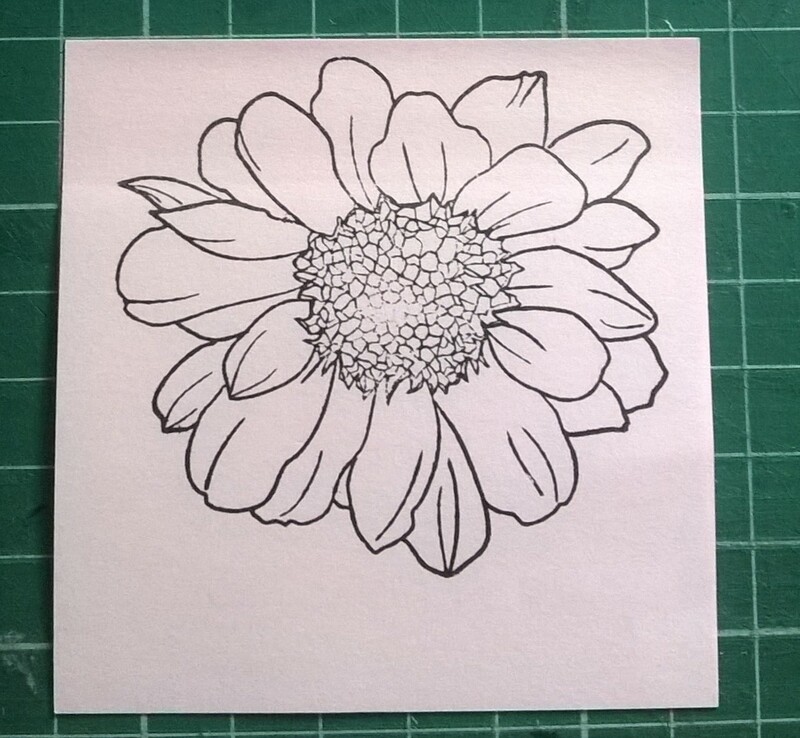 Before I used the next stamp layer I rub a eraser over it, large stamps can cause an issue with the ink pooling on the surface but this little trick makes a huge difference. 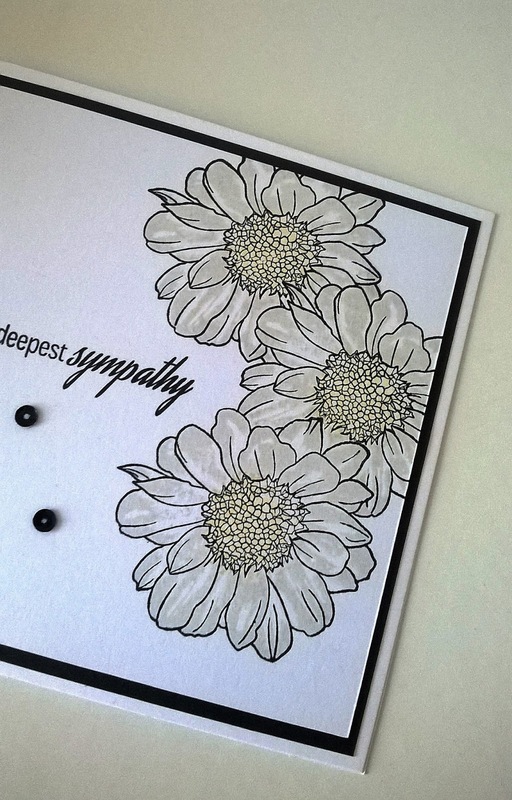 I stamped the petals in morning frost and the centre of the flowers in warm sunshine, it's a very muted look perfect for a sympathy card. 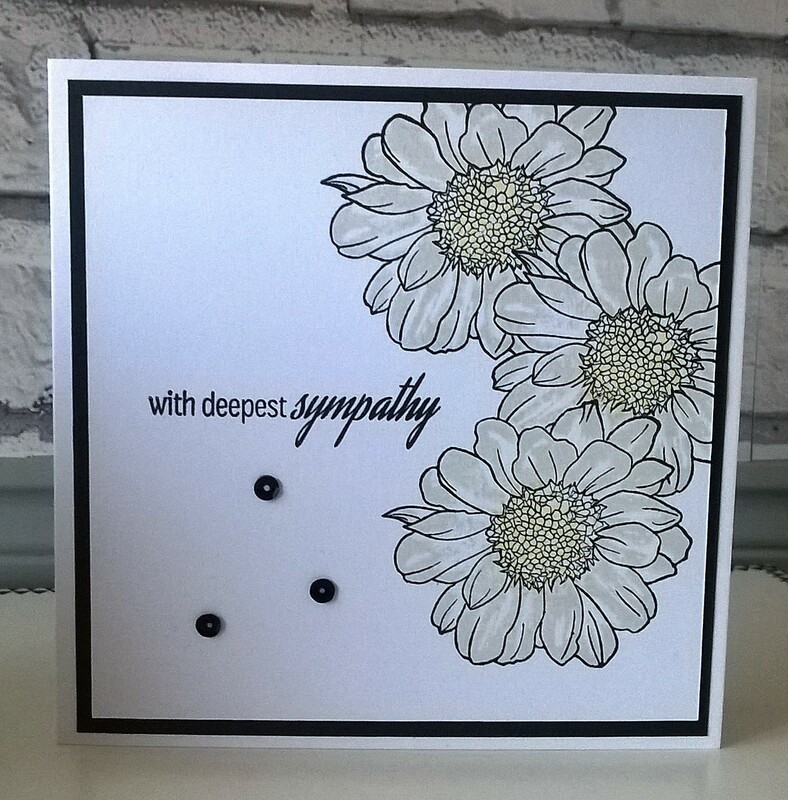 I then used a sentiment from the Fresh Freesia set to add a simple but heart felt message.